Emojis are everywhere. In 2015, the Oxford English Dictionary made the ‘laughing crying’ emoji its Word of the Year. In 2017, there was even a film dedicated to the adventures of the little characters in our phone. But has it become acceptable to use an emoji in an email subject line? 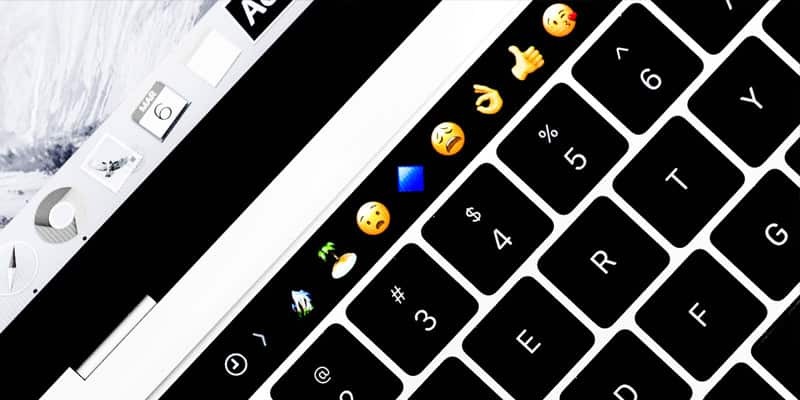 Research in late 2017 by Econsultancy found that, overall, about 5% of global email subject lines over the previous 12 months had contained an emoji or other ‘word-based linguistic construct’. When emojis work (about 60% of the time), they spike open rates by about a quarter of a standard deviation. When emojis don’t work (about 40% of the time), they decay response by about the same amount. Using an emoji makes a good subject line better. The effectiveness of emojis really depends on how good your subject line already is. If it’s spammy, generic and salesy, adding an emoji probably contributes to making it worse. If your subject line is good and the emojis are contextually relevant, they make it better.